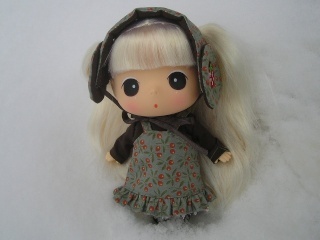 I am getting ready for the fifth Pullip and Dal Doll Lovers Event on June 9. It's a convention for lovers of Groove's Pullip line held in the Chicago area. I have a million details I'm trying to take care of right now, but it is always so much fun! I'll give you my support from here! I'm sure it will be magic and wonderful with all the exciting news!